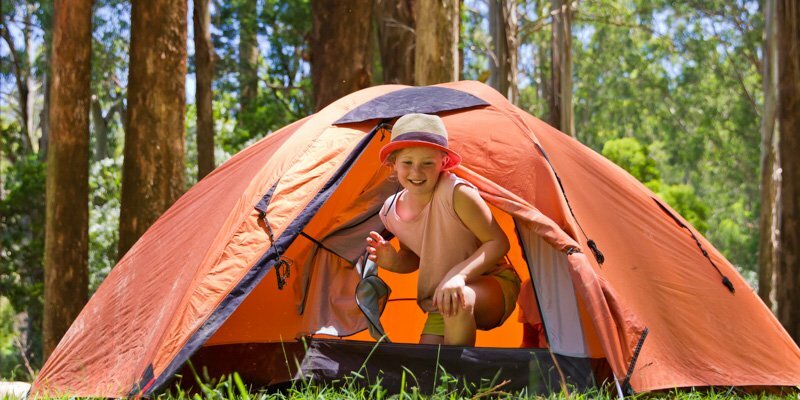 We understand the amount of time and planning it takes to organise your camp and our experienced staff are here to help. 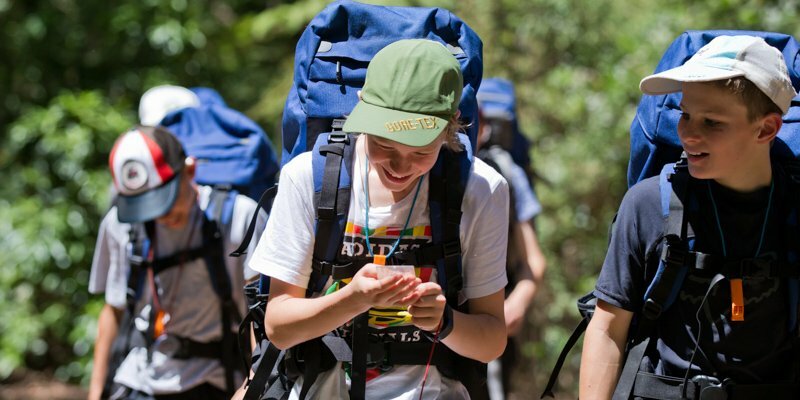 We work with schools to develop your camp program and by assisting all of the logistical planning we enable teachers to concentrate on the most important aspect of the camp – their students. We offer single day, overnight night and multi night programs for all year levels. 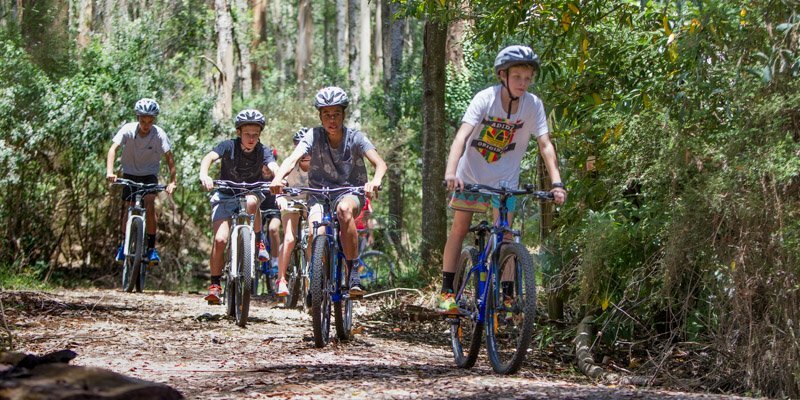 Camp Toolangi offers a wide range of onsite and offsite camp activities to challenge and engage your students. 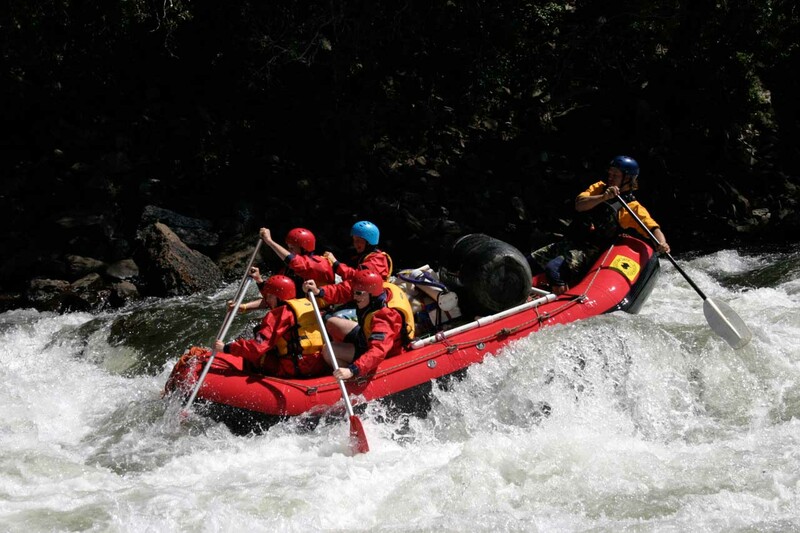 Our experienced staff will work with your school to develop a camp program to meet your curriculum aims and we operate on the highest safety standard.